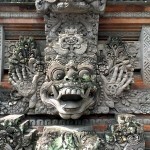 Indonesia is a diverse country with many different cultures and some of the most incredible sights on the planet. Here are some places to consider when visiting wonderful Indonesia. This city is considered the hub for cultural and historical Java. 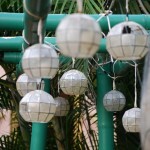 Here you will find puppet makers, silversmiths, batik artisans, and so on. It is also the home of the beautiful Borobudur, a 9th-century Buddhist temple, which is also a UNESCO World Heritage site. You can also visit Prambanan, which is a Hindu temple from the same period. 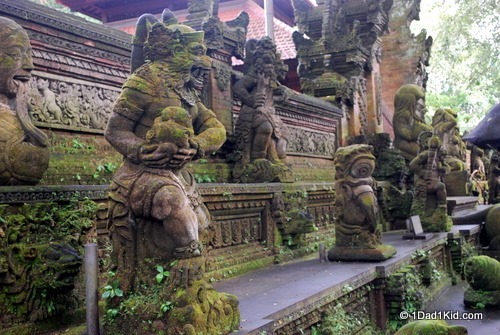 While you’re temple hopping, also check out Sewu Temple, which is often overlooked by tourists. This is the largest volcanic lake in the world, and it has some breathtaking views. The island in the center of the lake is actually known as a resurgent dome. 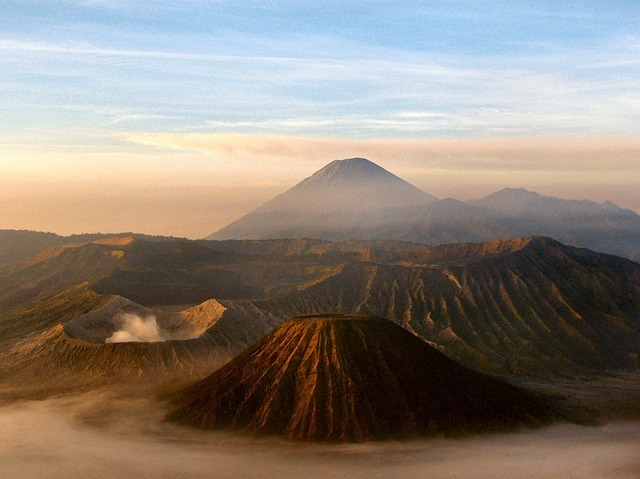 Located in the Bromo Tengger Semeru National Park, this volcano isn’t the highest peak in East Java, but it is the most well known. It’s a very popular hike for the more adventurous. This region has a very different cultural view of death and is a bit world famous for their extremely unique funerals. Its people are known for their hospitality. Just don’t be surprised if you’re introduced to one of their mummified relatives. Interestingly, while Indonesia is mostly Muslim, the denizens of Tana Toraja tend to be Christian. This is considered to be the best diving in Indonesia, and it is similarly ranked throughout the world. Its waters are estimated to house si and more than a thousand species of marine life. You’ve probably heard of the incredible Komodo dragon. Well, here is their home. These large reptiles have a very unique way of taking down their prey, which can be as large as a water buffalo. Their saliva is filled with bacteria. 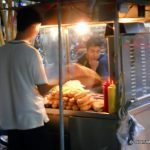 They will lay in wait, bite their victim, and follow them for days as the infection takes hold, becomes systemic, and causes their death. Another fascinating creature on the island is a flying fox. These large fruit bats sometimes fill the night sky in large numbers. This is also another great diving spot. 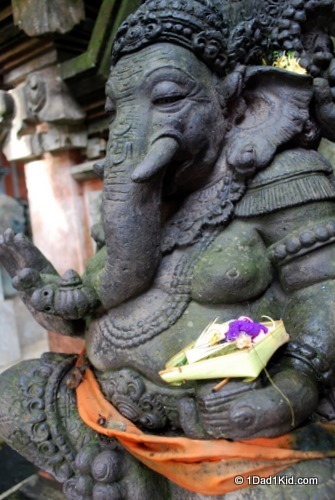 Ubud is a popular place on Bali, especially for those looking to practice yoga and explore their spirituality. While visiting here, make sure to make a stop at this special sanctuary. The monkey forest is not just a place to view monkeys up close, but it also promotes harmony between humans and the natural world. The monkeys are quite accustomed to the presence of humans. You can buy bananas at the entrance if you’d like to feed these very bold critters. Make sure to follow the visitor center’s guidelines about hiding sunglasses, food, etc. They can be quite brazen and are very fond of shiny objects. If you do happen to visit Bali, I can recommend this city. There are some very nice, calm beaches, and the vibe is much more relaxed. We happened upon a couple of Hindu ceremonies while walking along the beach which really added to the whole experience. If you find yourself needing a break from local fare, they have a really fantastic Japanese restaurant that I highly recommend. 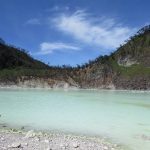 These are just some of the interesting places to visit in Indonesia. Make sure to plan plenty of time to explore this wonderful country. Have you been to Indonesia? Which is your favorite area?